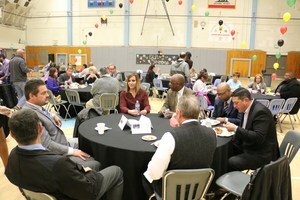 Black History Luncheon a great event! 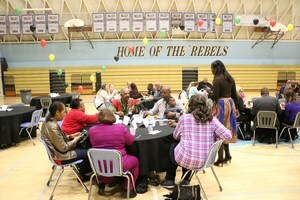 Once again the Black History Luncheon proved to be a great success. 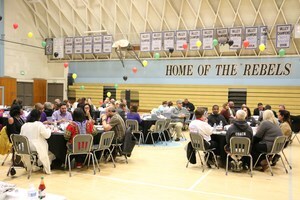 The annual event drew many current and former staff members and district personnel. 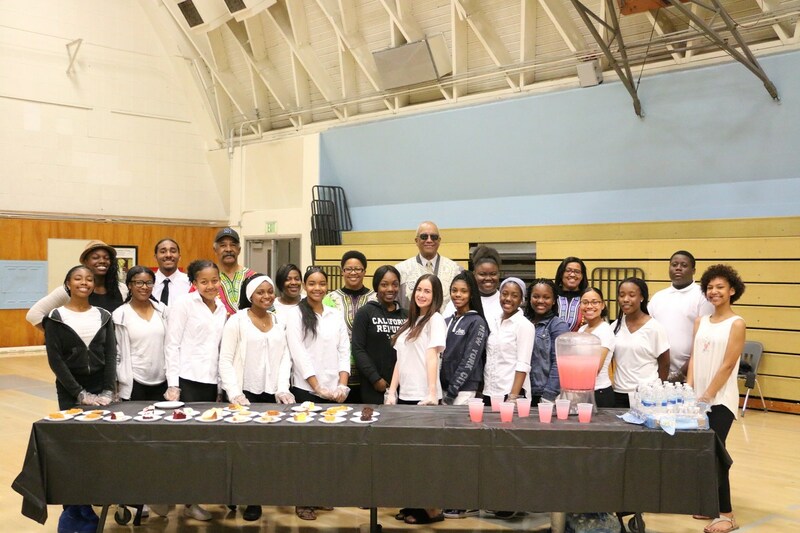 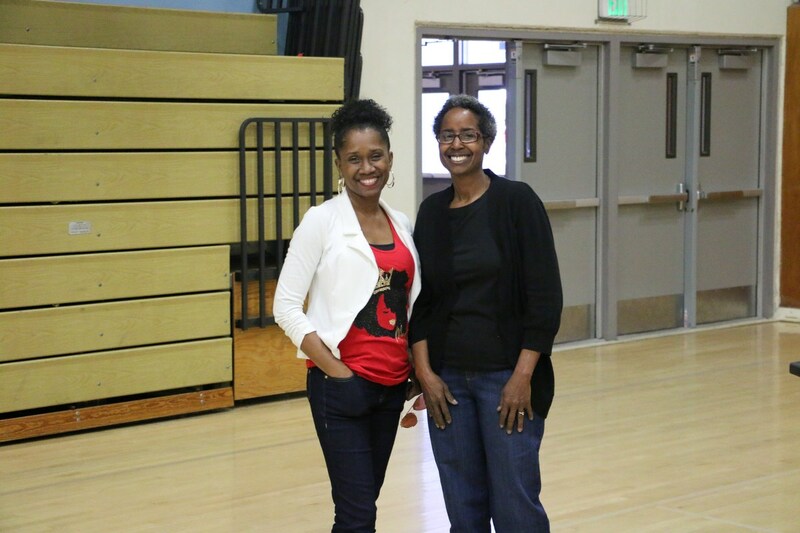 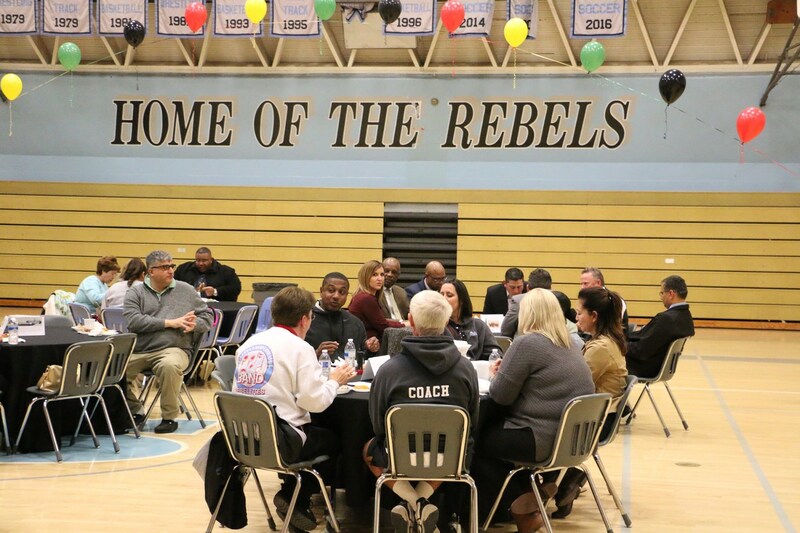 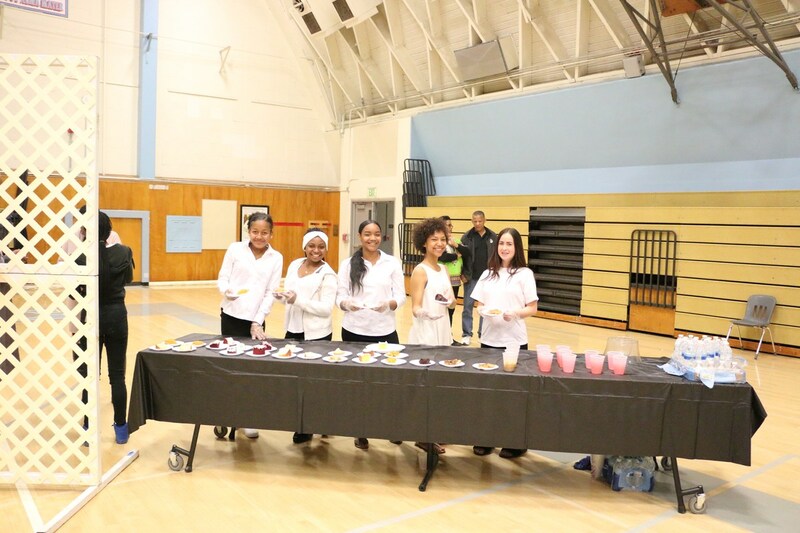 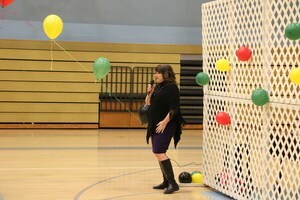 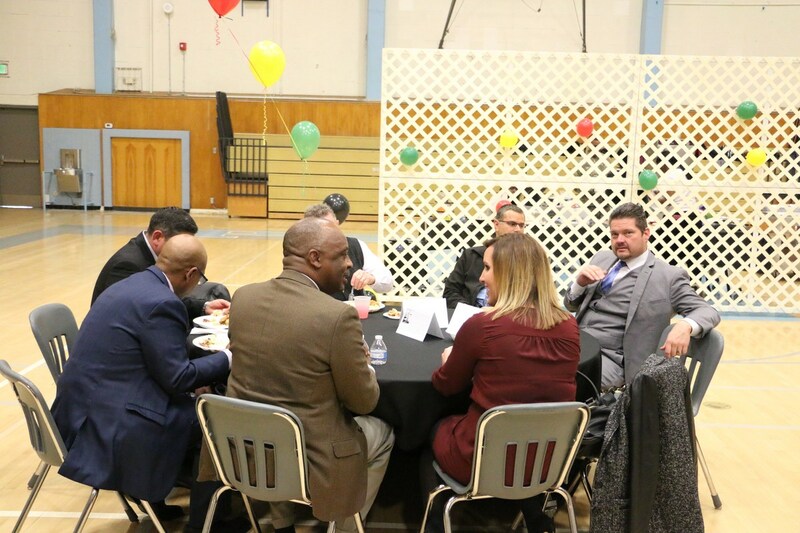 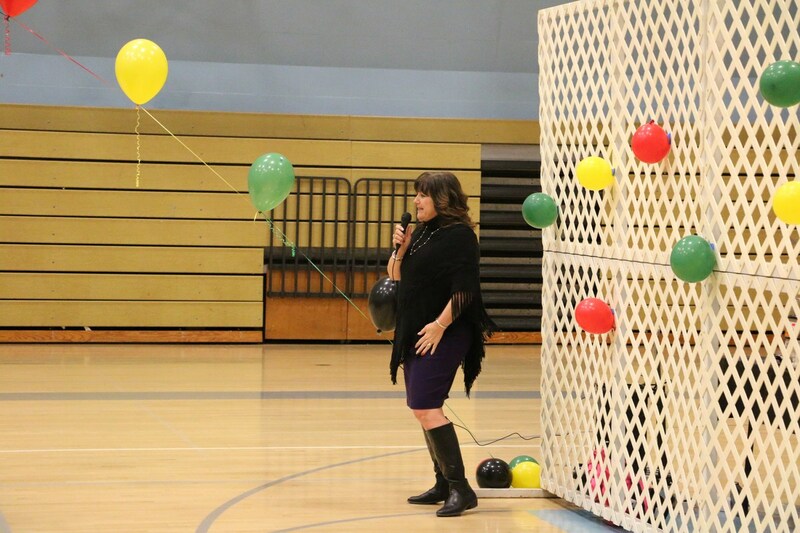 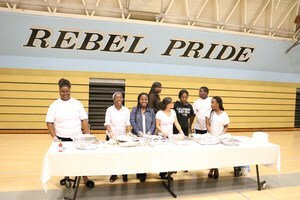 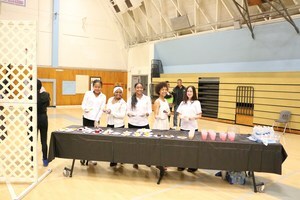 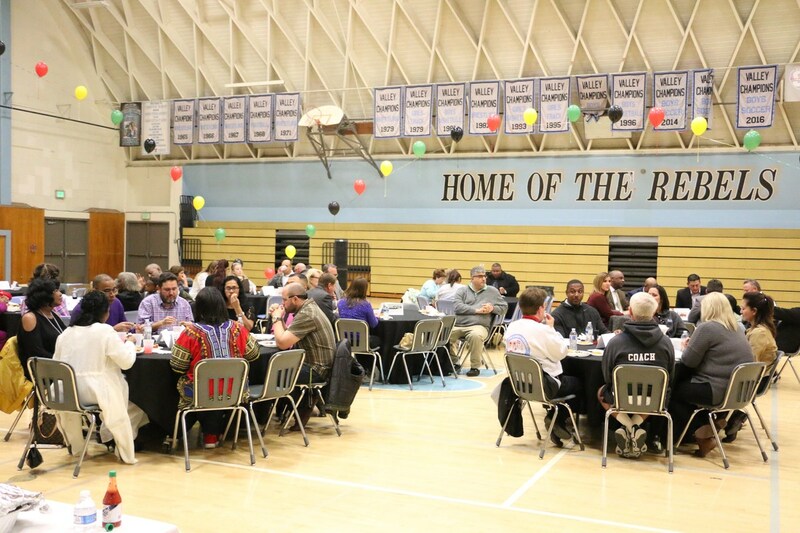 The Black History Luncheon was the first of its kind in the Kern High School District. 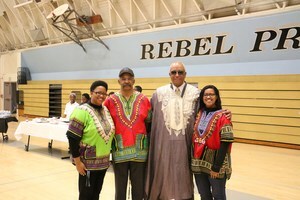 It is the signature event ending South's month long celebration of Black History. 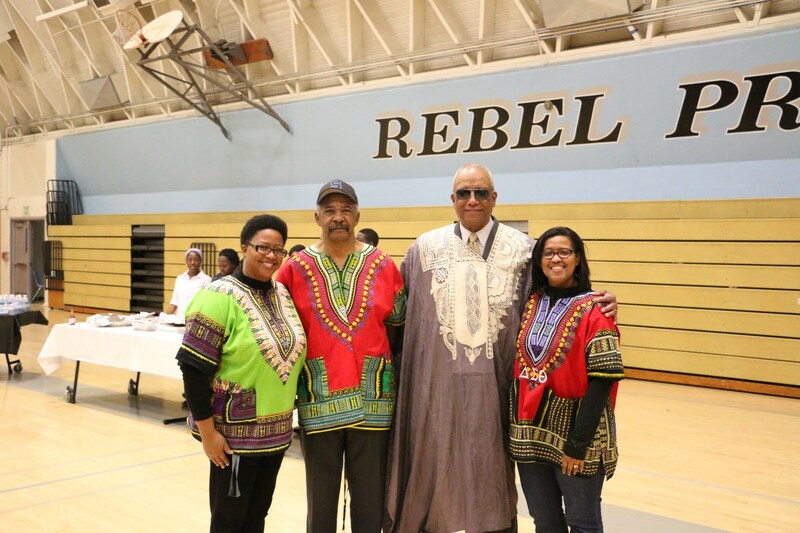 Other activities included a celebratory assembly with music and history, as well as daily bulletins about the contributions African Americans and others have made to our country and the world. 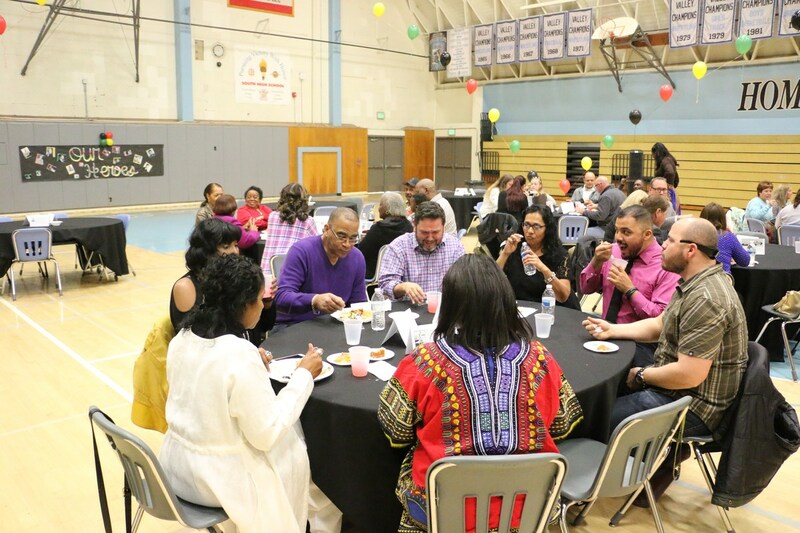 Proceeds from the luncheon benefit South's Black Student Union in the form of scholarships. 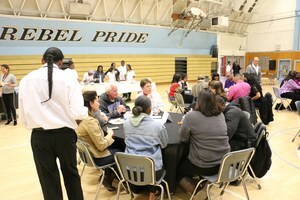 Congratulations to the students and staff who made this event a success!